This cigar marks Michael Argenti’s return to the cigar business. 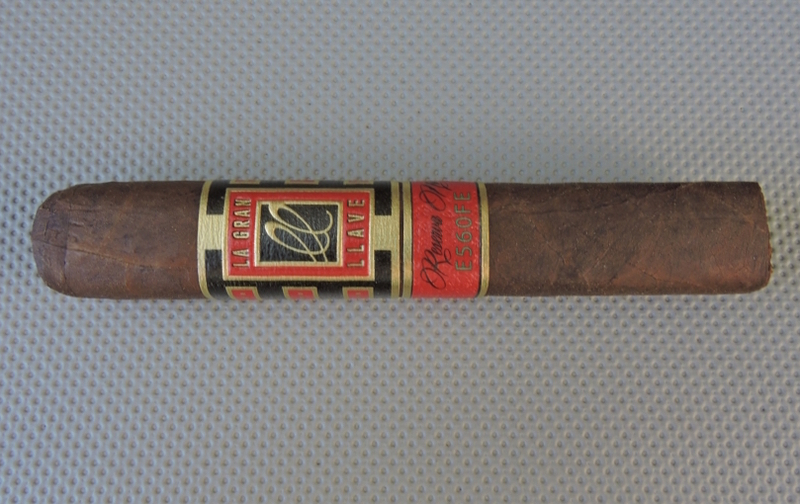 For La Gran Llave, Argenti teams up with Tabacalera Fernandez to release an excellent cigar at a really affordable price. Great flavors of coffee, earth, white pepper, and black cherry.